Diving for the adventures types! Check out our tailor-made diving trips! Cave Diving in Belize from Belize Diving Services on Vimeo. Book your summer escape & send a child to school! Explore, Immerse and Effect Change! 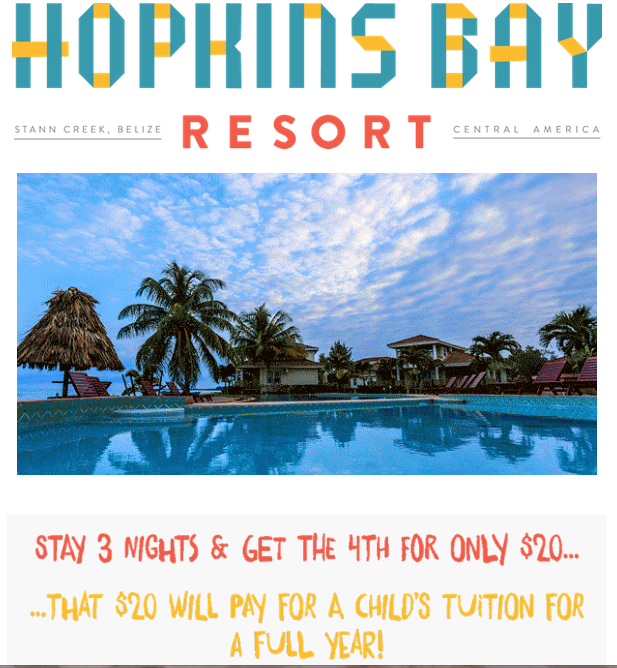 Be a part of Hopkins Bay social initiative to help the local children. Book 3 or more nights in a 1-, 2- or 3-<a href="http://www viagra kaufen 50mg.absolutebelize.com/places-to-stay/southern-belize/hopkins-bay-resort/” target=”_blank”>Bedroom Beach House and get your 4th night for just US$20.00! This will be donated to Hopinkins Bay Adopt-a-School Program to pay for a Belizean child to attend school for a full year! NIGHTLY RATES STARTING AT US$194. 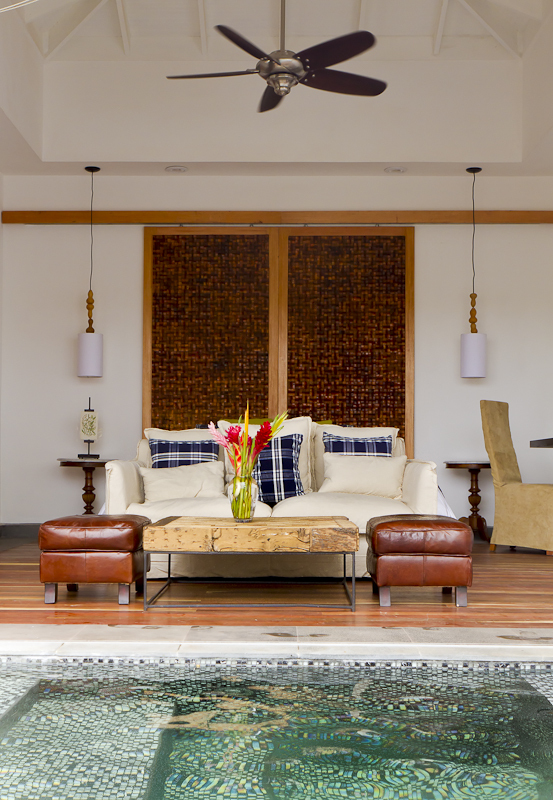 *Offer is based on a minimum of 4 nights and is cumulative with a US$20 charge for your 4th or last night. *Rates are exclusive of 8% Gratuity and 9% Hotel Tax. Enjoy 10% discount on all room type for booking made 90 days prior to arrival. The stay period is 6th January to 30th April, 2016 inclusive. USD $50 credit per couple for a horseback riding to Xunantunich; no cash refund will be offered. NOTE: a minimum of four nights’ stay and copy of marriage certificate of less than 12 months to be presented for offer. Enjoy the following STAY/PAY offers when staying from 1 st May to 17th December, 2016. All the above offers can be combined with the honeymoon benefits. Terms and conditions apply.